﻿ English guided tour: The very best of Avignon! - From 10/04 to 26/06/2019, every Wednesday and Saturday. From 01/08 to 31/08/2019, every Tuesday and Thursday at 10.30 am. From 04/09 to 25/09/2019, every Wednesday and Saturday. 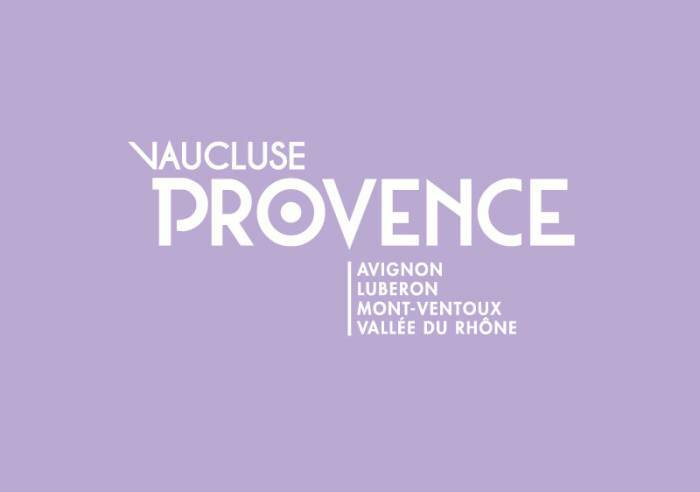 Home / Events / English guided tour: The very best of Avignon! Be an expert of Avignon in 1 hour 30 minutes! So that you can understand the gist of Avignon : the iconic monuments and the main outlines of the history, take a tour with an official local guide and explore the must-see sights of the city. The Horloge square, the gardens of the Cathedral, with an incredible view over the St Benezet bridge, or the Popes’ Palace square, for example, but also less known locations that are just as charming. From 10/04 to 26/06/2019, every Wednesday and Saturday. From 05/10 to 26/10/2019, every Saturday at 2.30 pm. Full price: 12 €, Reduced price: 10 € (with PASS), Child (8-17 years): 6.50 €.